If we look back on market research 20 years ago, many a time we think of overly formal and energy draining procedures. Some of us might remember the awful procedures at the mall’s entrance of being followed and hustled with questionnaires or interviews we least considered to be of any importance to us. The revolution in technology and the internet has brought a new player in town; Digital Marketing. Digital marketing is king. 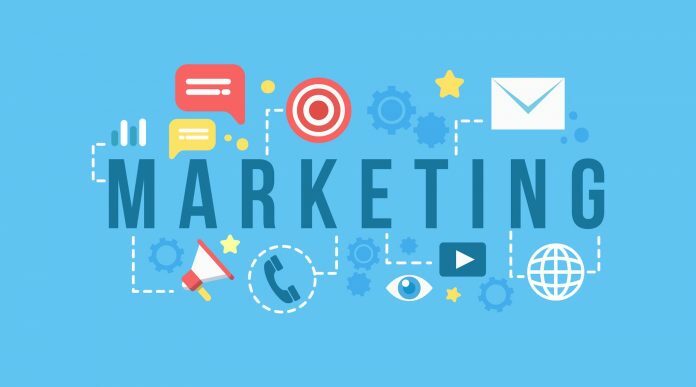 No longer the lesser-known niche technique reserved for online retailers or digital based businesses, it is now widely adopted as an essential marketing framework by commercial players across every major sector. Going back to history, companies were often faced with issues in conducting their campaigns to attract customers. Most times, they were not as successful as the companies herein did not address the market needs appropriately. With the advent of the digital age, the world is now a global village. We are known constantly been sought out by banks, telecommunications providers, automotive manufacturers, and fast food chains, who vie for our attention with their latest offers, deals, and brand reinforcement. 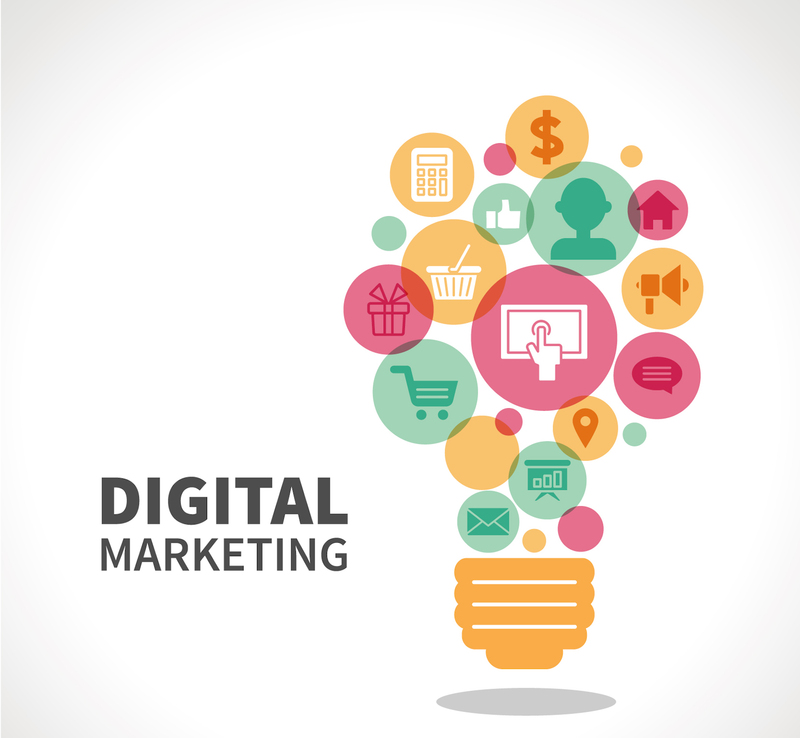 There’s no question that digital marketing is effective when executed correctly. But which digital marketing trends are shaping our world in the coming year? To be able to dive into answering that question effectively, it is worth considering the many different objectives a business may wish to achieve via the digital medium. Is it trying to secure an on-the-spot purchase of a product online? Is it trying to woo new customers for a long-term subscription service? It is raising brand awareness? What about solving existing-customers problems, increasing customer satisfaction and improving brand perceptions to boost customer retention and upsell? There is much more to digital marketing than what immediately springs to mind, and businesses the world-over are capitalizing on technology through increasingly innovative ways. Let us focus on a digital technology that isn’t exactly new, but is now advanced enough for implementation across market research, customer acquisition and retention. Interactive chatbots. Consider some of the problems chatbots have the ability to solve: when visiting a business’s website, you find you’d like more clarity on the product or service before being confident to buy. You need questions answered before deciding to go through with the purchase. There is an interest that is live now, but you don’t necessarily want to call the business yet, as the interest is still in its infancy. You’d prefer not to send an email and wait an undisclosed amount of time for a response that may never arrive. You notice a live chat feature, or perhaps a chatbot notices your hesitation and initiates a conversation. Keywords are selected from your questions and related information is fed back to you almost instantly, in a conversational and constructive manner. You continue your consideration and all being well, your interest converts into a sale. Chatbot technology has improved vastly over the years, and businesses are increasingly recognizing the value it can provide. Whether it’s nurturing website visitors into genuinely qualified leads, through to answering questions for existing customers to enhance their experience. Chatbots directly affect perceptions of a brand, influencing the view of the business in a prospect or customers mind. This serves a valuable purpose in swaying a customers’ decision to convert into new, continued or repeat business. Many applications are possible, and businesses are extracting value from this technique, saving operational cost compared to hiring employees and maintaining live chat services. Marketing applications for chatbots center on improved customer engagement. With personalized interactions, chatbots can utilize existing data from a customers purchase history and preferences, recommending products calculated as a potential good fit. Chatbots can be set to start an interaction, once pre-defined criteria indicate a buying behavior for a website or social media visitors. Further, chatbots operate at lightning speed. With the processing power that is prevalent today, this means waiting for clunky, employee operated, Client Relationship Management software, or difficult-to-navigate, dated, inventory systems can be relegated to a thing of the past. Instant guidance on availability, price, discounts, and offers of related items can seamlessly advance a client through the sales cycle stages. Language and tone of interactions can be appropriately ore-programmed for optimal and consistent quality. Human marketers or salespeople may allow frustrations to appear during interactions with troublesome prospects. Whereas a chatbot will have no unplanned deviations and can follow a preset, proven marketing/sales patter without tiring. Imagine identifying your most successful marketing or sales interactions and then arranging a system to emulate only those successful methods, around the clock. Due to the maturing chatbot service provider market, increasing affordability for large, medium and even small businesses, further compounds the realization and effectiveness of this marketing application. Both sophisticated and more basic chatbots are now available for websites and social media messaging applications, allowing different size businesses to increase their brand value without steeper increases in operational and hiring costs. Smarter investment allows businesses to enhance their prospect interactions 24/7, without needing to outsource or hire staff to wait for potential engagement. The benefits of chatbots are wide and broad ranging. With so many industries investing to evolve their digital presence, my prediction is that this maturing technology will produce exceptional results for businesses in the coming year. It may not appear to be the most disruptive technology on the face of it. Yet, I hesitate to underestimate what chatbots may achieve for brand perceptions, customer experience, and overall sales conversion rates. For those businesses that get it right and execute well, it will only be a matter of time before the numbers talk.